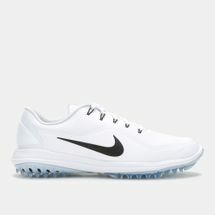 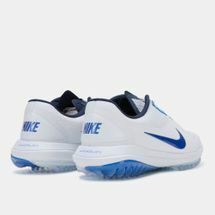 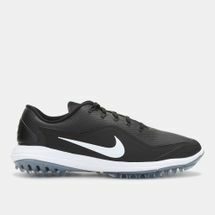 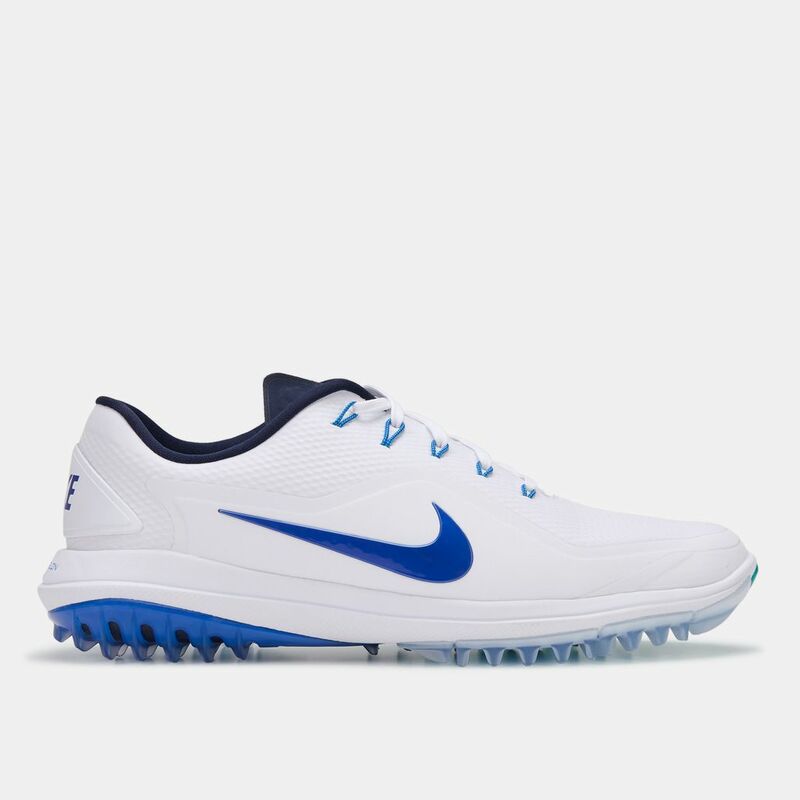 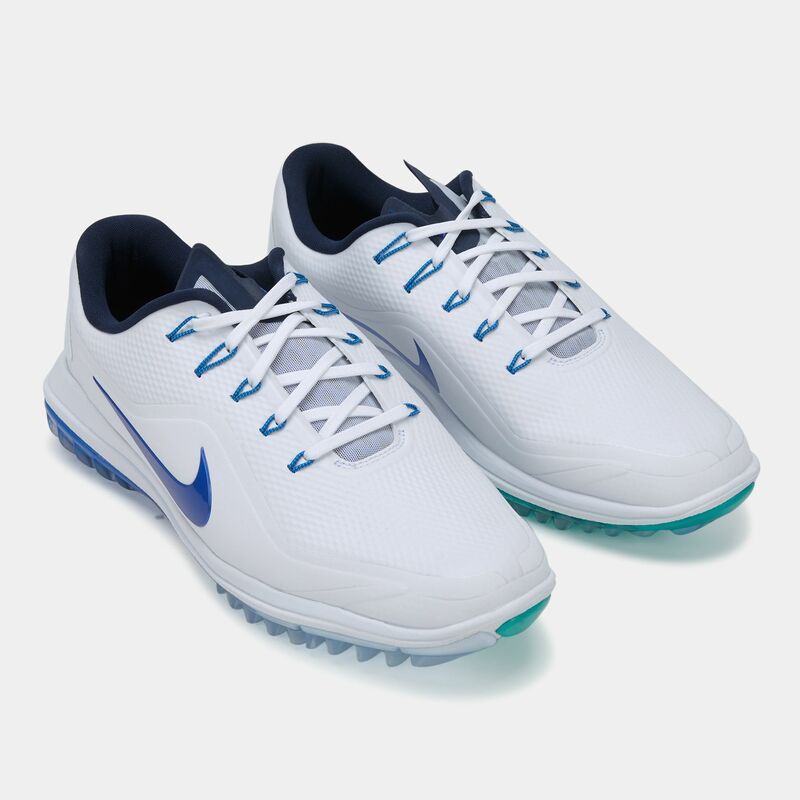 Swing in support, comfort and superior grip with Nike Lunar Control Vapor 2 Golf Shoe for men. 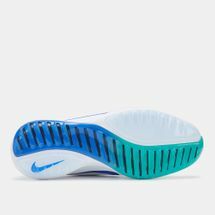 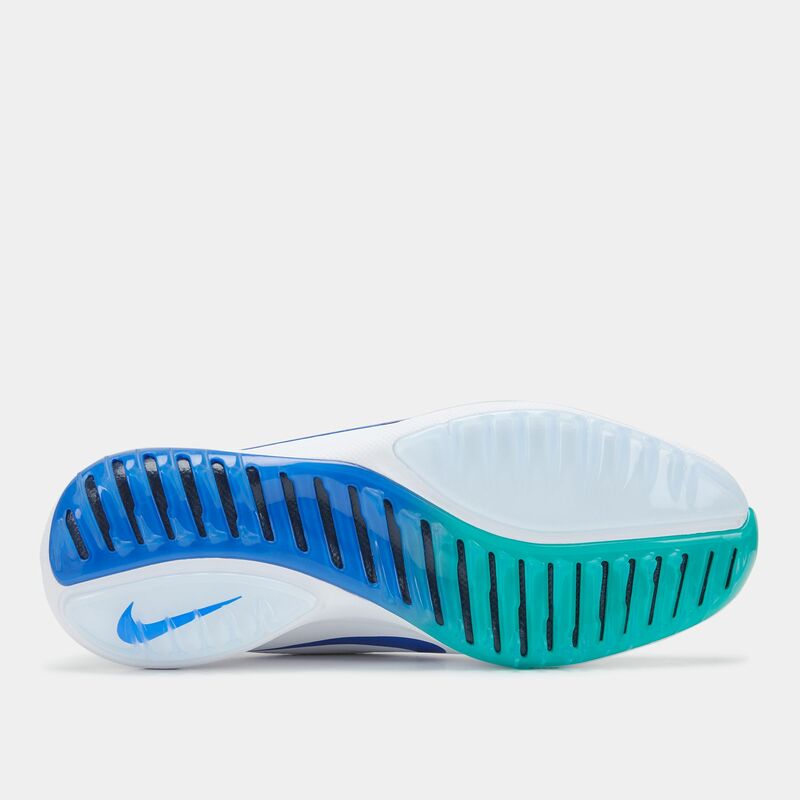 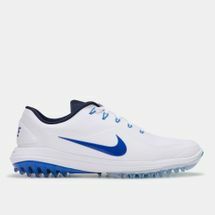 The shoe comes with a TPU heel counter to lock down your heel, a waterproof membrane in the upper to protect against wet weather or wet greens and Nike Articulated Integrated Traction underfoot for extra stability and grip. 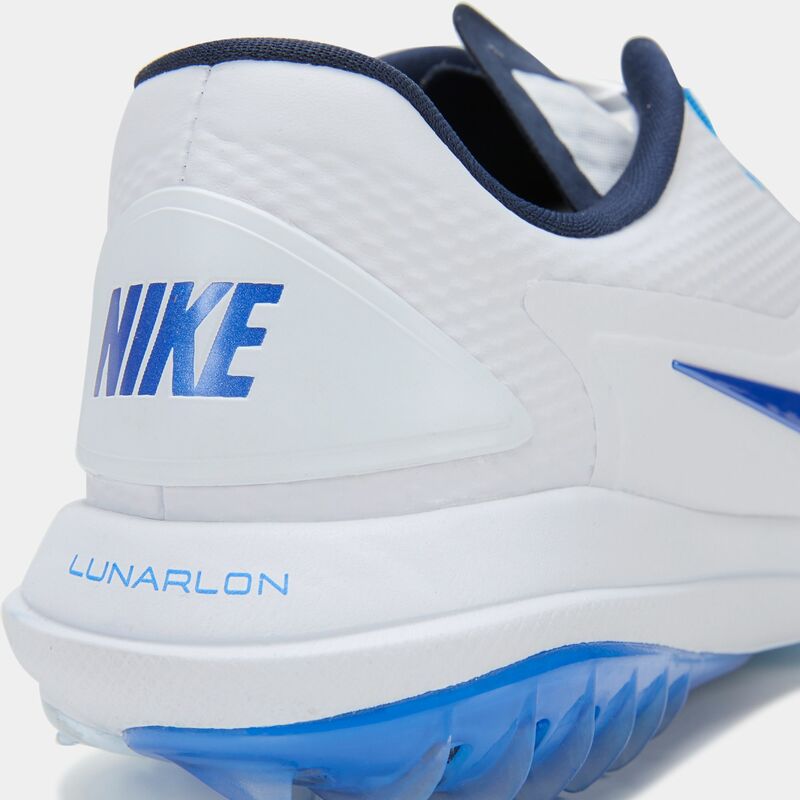 In addition, the Lunarlon midsole is lightweight but without losing its responsive cushioning power.